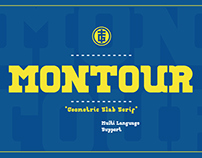 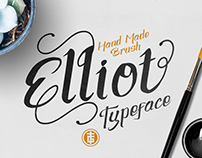 Eugiene Typeface inspired by modern monoline design combined with vintage script. 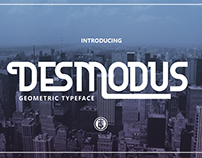 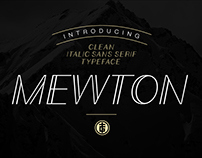 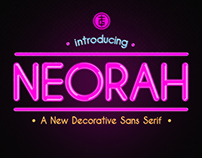 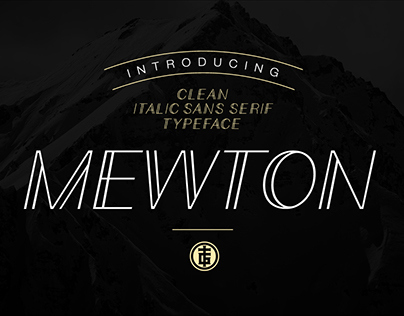 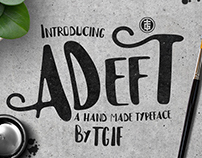 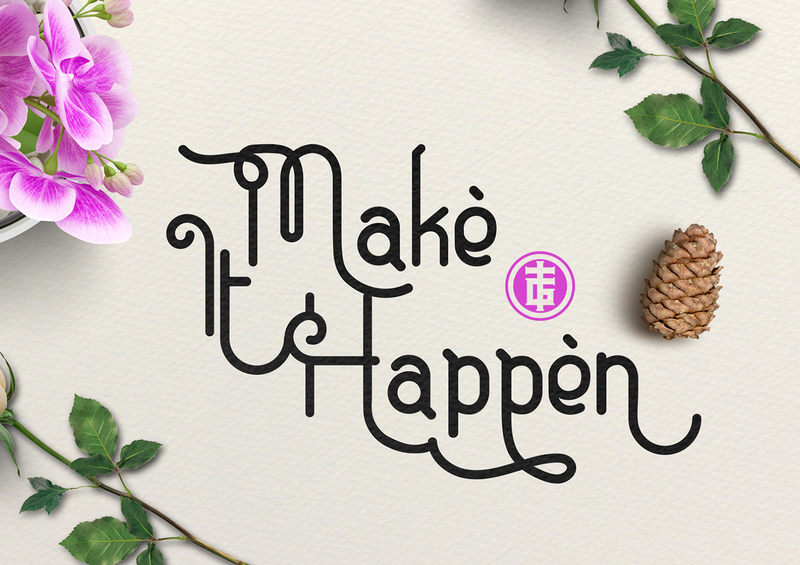 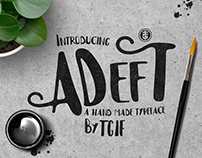 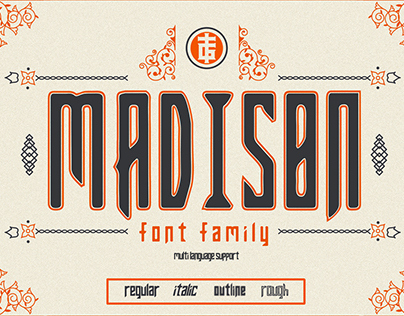 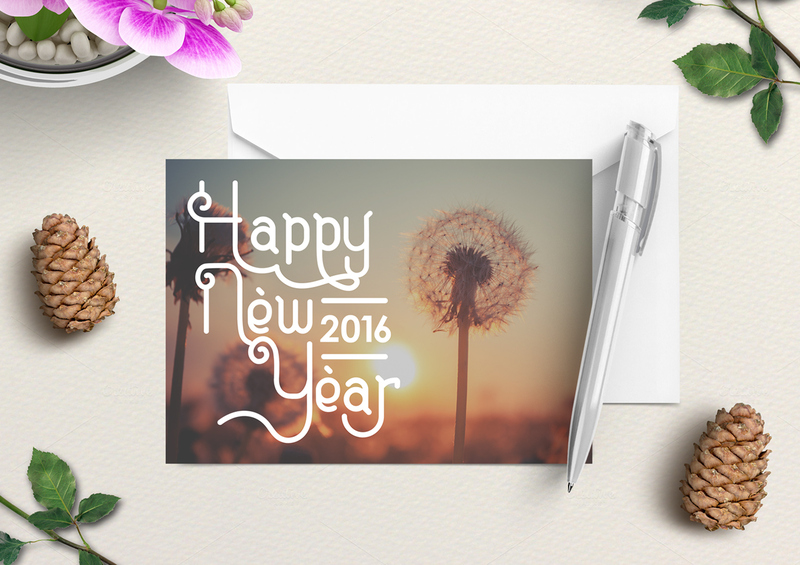 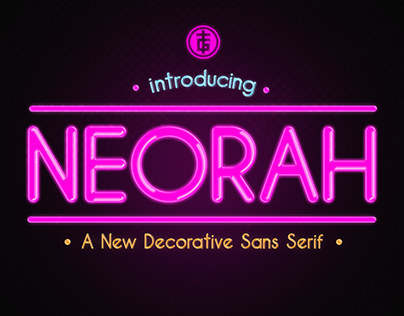 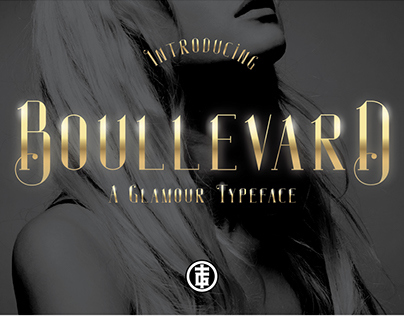 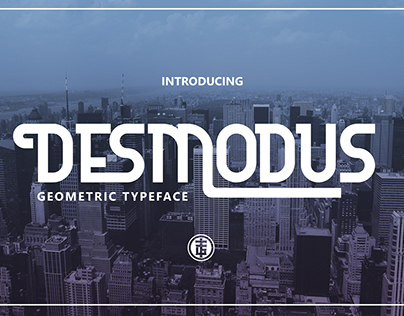 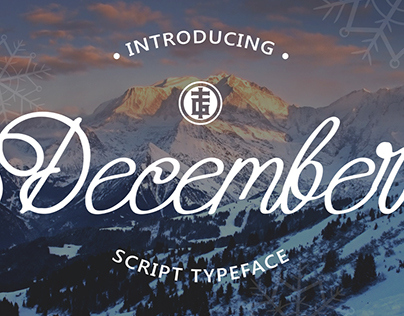 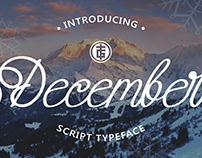 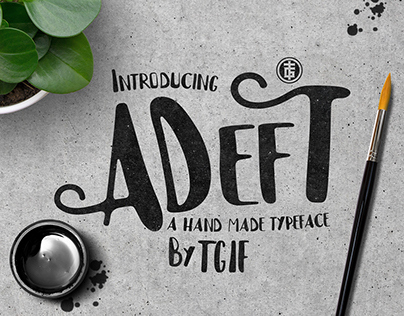 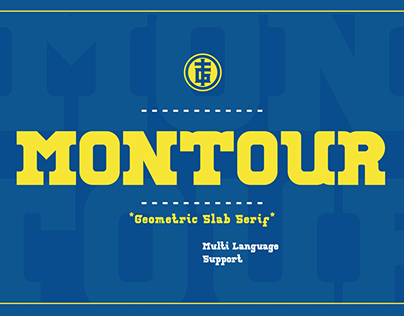 This font brings fresh and beauty nuance. The font is best use for quote, signage, headline, poster, flyer, title, book, logo, and brand. 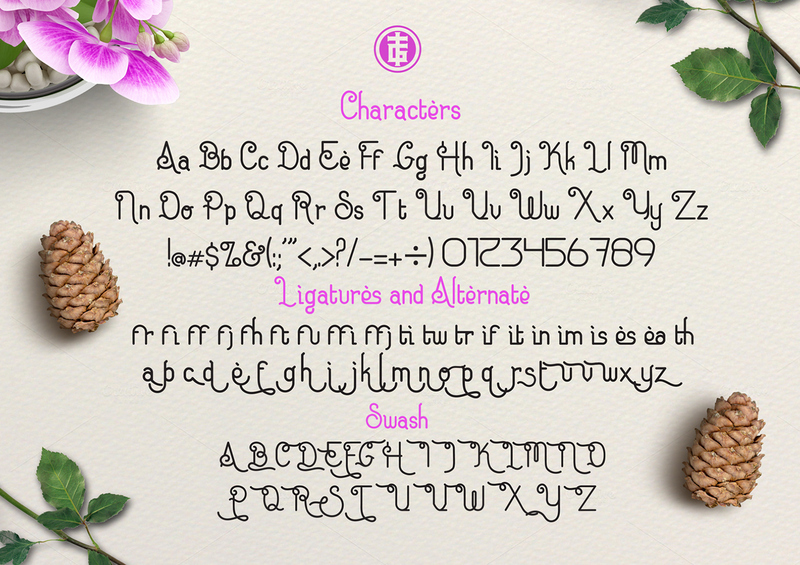 Uppercase, Lowercase, Numerals, Punctuations, Ligatures, Stylistic Alternates, Swash and Final form. 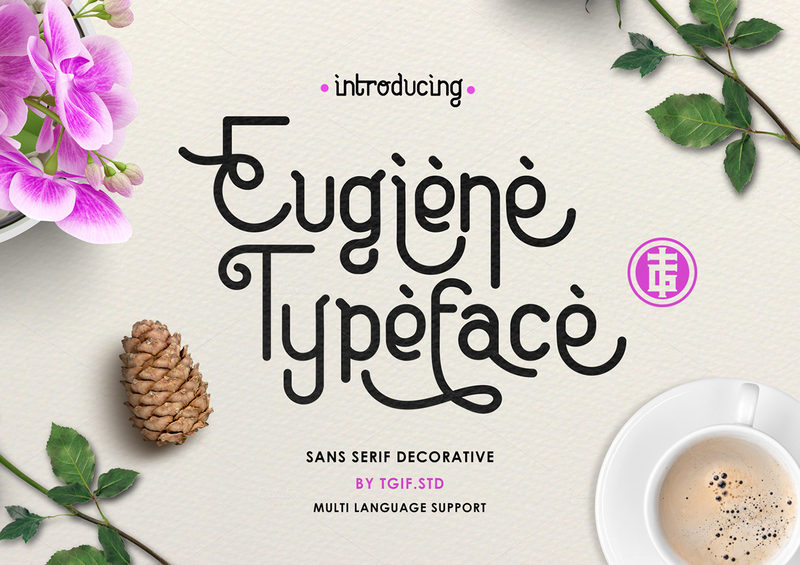 Eugiene is a typeface inspired by modern monoline design combined with vintage script.